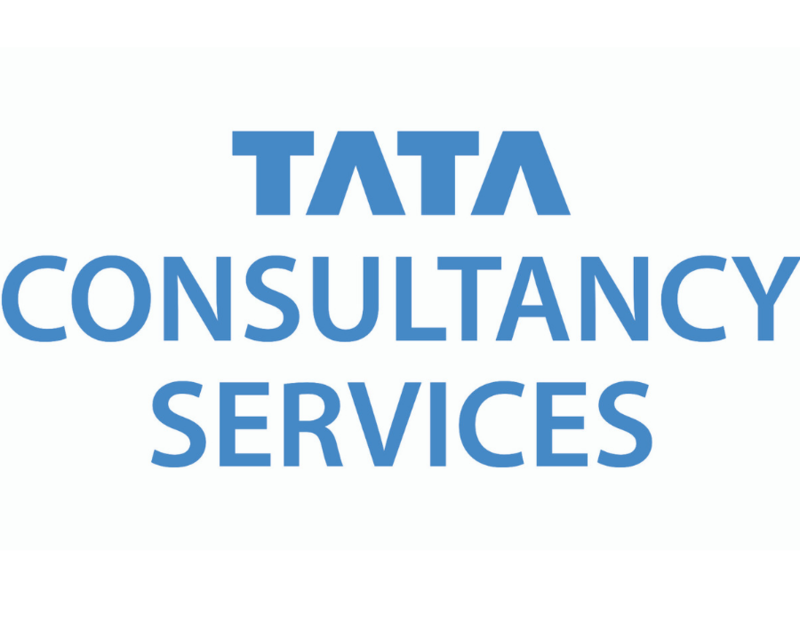 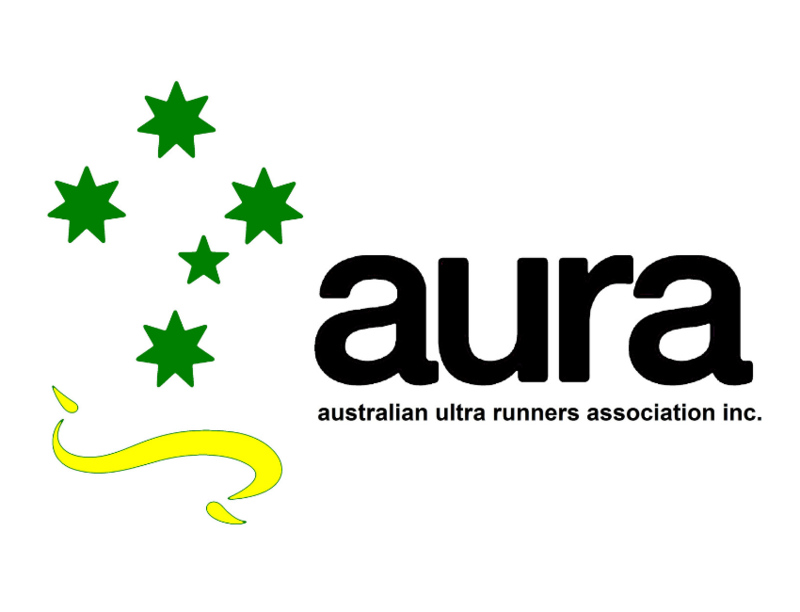 Winners Sports Nutrition are proud to be the Official Nutrition Partner of The Canberra Times Australian Running Festival presented by Tata Consultancy Services 2019. 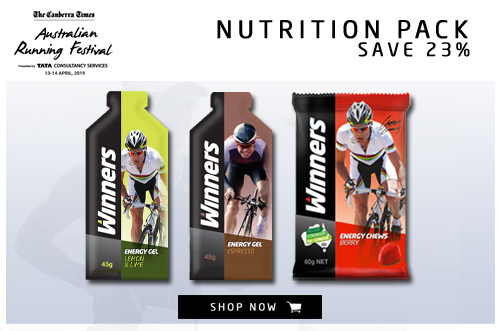 Winners energy products have been developed specifically for endurance athletes and are used and recommended by cycling champion Cadel Evans. 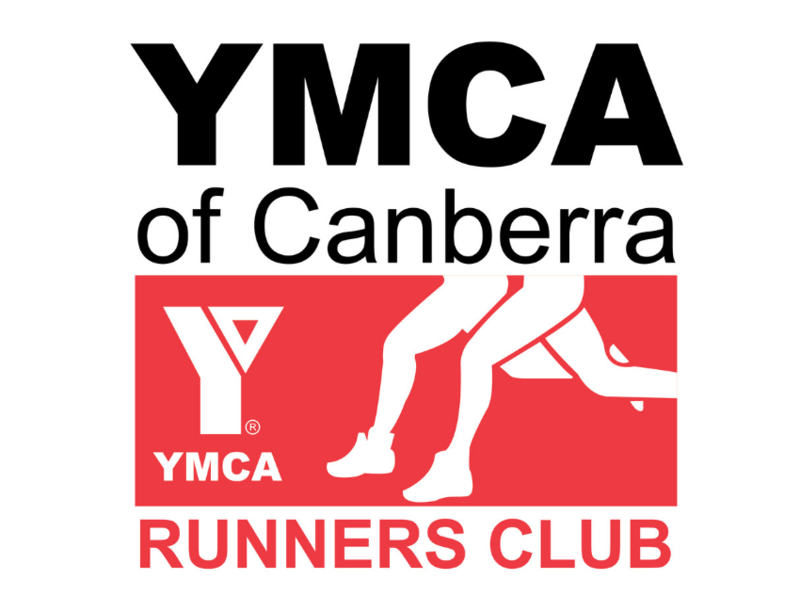 Winners have created a special The Canberra Times Canberra Marathon Nutrition Pack containing a selection of great tasting energy products, perfect for athletes looking to ensure they are well fuelled during training and the run. 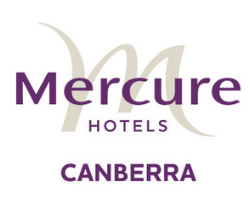 Winners are offering a 10% discount from winnersbars.com for all participants in The Canberra Times Australian Running Festival 2019.